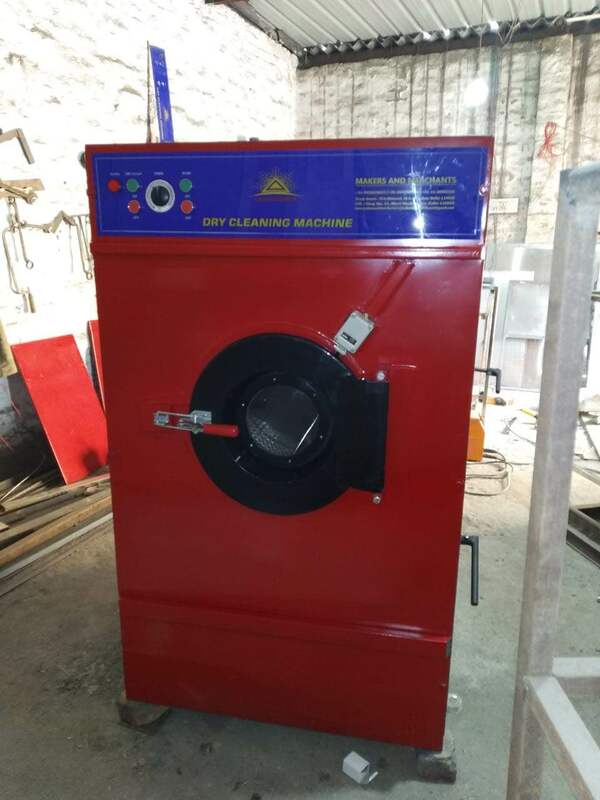 ⁠Drycleaning Plant Available with Complete know how. MTO, Perc, Hydro Carbon. We are Manufacturer and importer of Laundry, Drycleaning And Finishing Equipments In India. Campaigner promises quality products at most economical prices. Call or mail us today only.